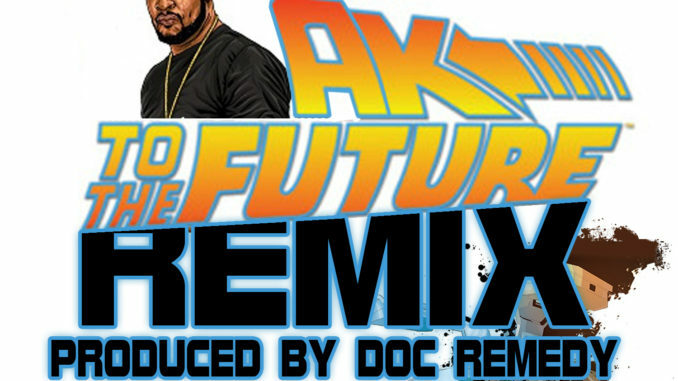 Doc Remedy adds another song to his Perpetual Remix Project! Revisiting an MC who inspired him to pick up a pen in the early 2000’s, Akrobatik! All praises due!